Renault's chassis chief Nick Chester says it is easy to sympathise with Williams's testing plight if you have "lived through" car builds and know how hard the process is. 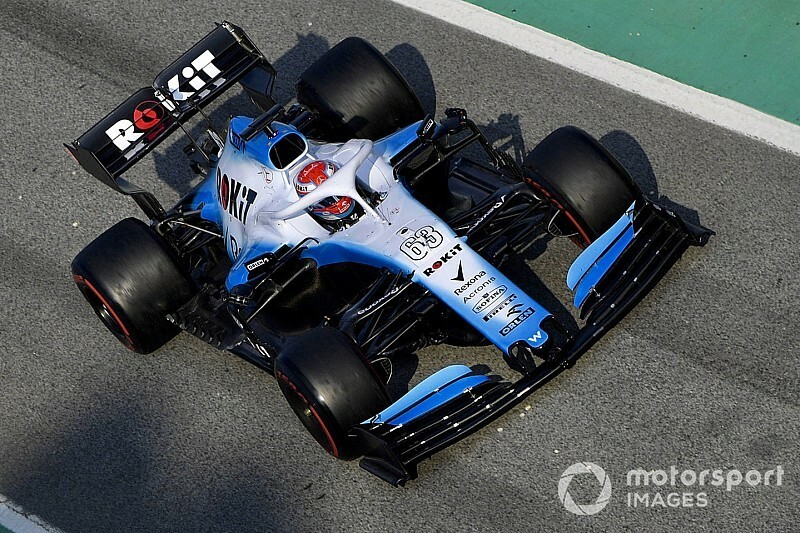 Williams's new car, the FW42, only started running at Barcelona on Wednesday afternoon, with George Russell limited to 23 laps as the team effectively completed a public shakedown. 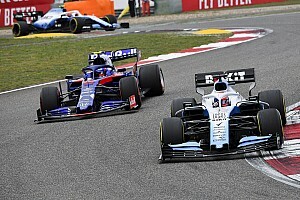 Renault almost missed its own shakedown deadline before testing began, and asked if it was easy to have sympathy for Williams, chassis technical director Chester said: "Oh yeah, absolutely. "It is really hard. Unless you lived through multiple car builds you wouldn't realise how hard it is and how many parts are delivered right at the last minute. "The production guys do an absolutely fantastic job and they are chasing thousands of parts in the period of one or two weeks. "They have everything turning up at nearly the same time and it is super, super busy. "You only need one or two problems to be four or five days late, so it is a big challenge." 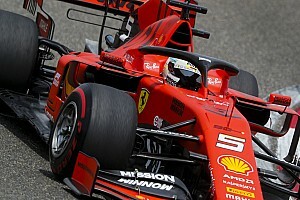 F1 teams had a tough time getting ready for testing this year because of the new aerodynamic rules that were only confirmed during last season. 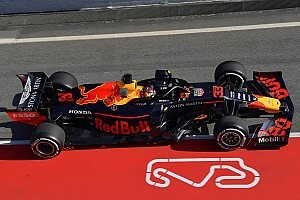 Testing also started a week earlier than it did in 2018, and Renault has already admitted it was late with its build. "It has probably been a bit of a reaction to the regs being defined late," said Chester. "Teams have pushed quite late to get the most out of the regs, and then effectively it all got a bit squeezed up between build. "And the season has moved forwards. The mixture of the two has made it a pretty tough winter." Williams was expecting the arrival of more parts so it could complete more aerodynamic work on the final day of the test today (Thursday). 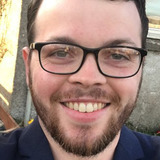 It will condense its programme to try to work through as many major elements as possible, which Chester said would be achievable but would not eliminate all negative consequences of the late start. "There are ways to trim it," he said. "You can prioritise all your test items and then go 'OK, those ones are a bit more minor, we will drop them off'. "I think what is tough is you need really, if you can, your full mileage for reliability. "That helped us a lot last year. 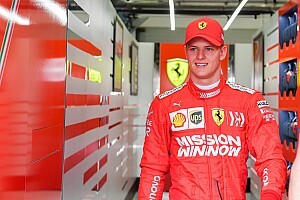 You need time in the car to understand it, so to every run you have chance to learn a bit and get drivers more into it. "There are ways to condense it but it still hurts missing days."